Duffus Estate, five miles from Elgin, is situated in the heart of Morayshire and is the perfect holiday location for you to get away from it all. With such a mix of activities on your doorstep you can be as relaxed or active as you feel. We have three lovely holiday homes to choose from: Old Duffus Farmhouse, with amazing views across to the spectacular ruins of Duffus Castle, is ideal for larger groups, whilst The Lodge, nestled at the gates of historic Duffus House, is ideal for couples or small families. Kirktoun is our most recent holiday cottage, and has gorgeous open views across farmland and woods and is also perfect for couples or families. The surrounding area really has something for everyone. There are miles of glorious sandy beaches (with the opportunity to spot some of the Moray Firth resident dolphin population), stunning cliff top and forest walks, golf courses to suit all abilities, cycling, mountain biking and if you feel like even more adventure the majestic Cairngorm mountain range is less than an hours drive away. There are also the world famous Speyside distilleries to visit as well as many National Trust and Historic Scotland properties. All our properties are clean, comfortable and extremely well equipped, making them perfect venues for your holiday. ?Good sized fully fitted kitchen with cooker, hob, fridge freezer, microwave, kettle, toaster, dishwasher and washer/drier. ?Dining room with dining table and seating for 4 – lovely view over the fields to Duffus and beyond. 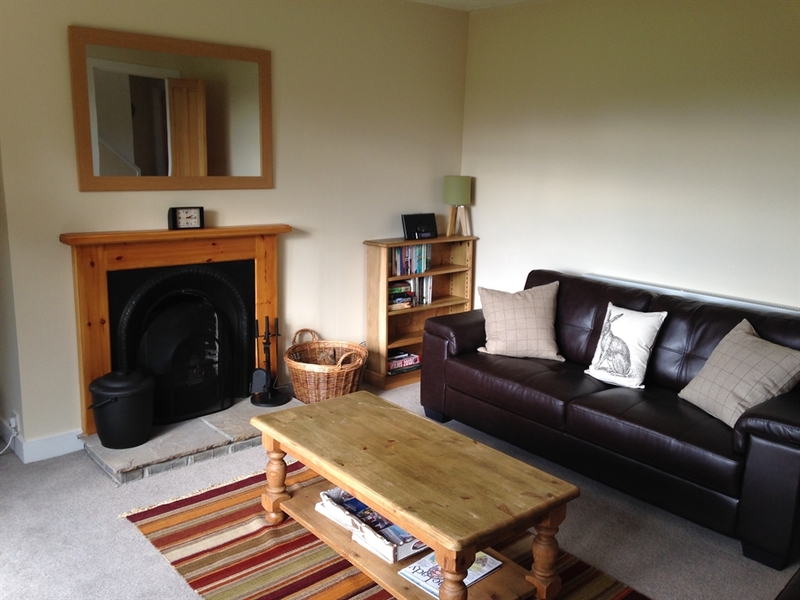 ?Sitting room with open fire, TV, Freeview, DVD, WiFi, DAB radio, IPod docking station, board games, books – again with fabulous open views over farmland. ?Large garage – ideal for storing bikes, golf clubs. 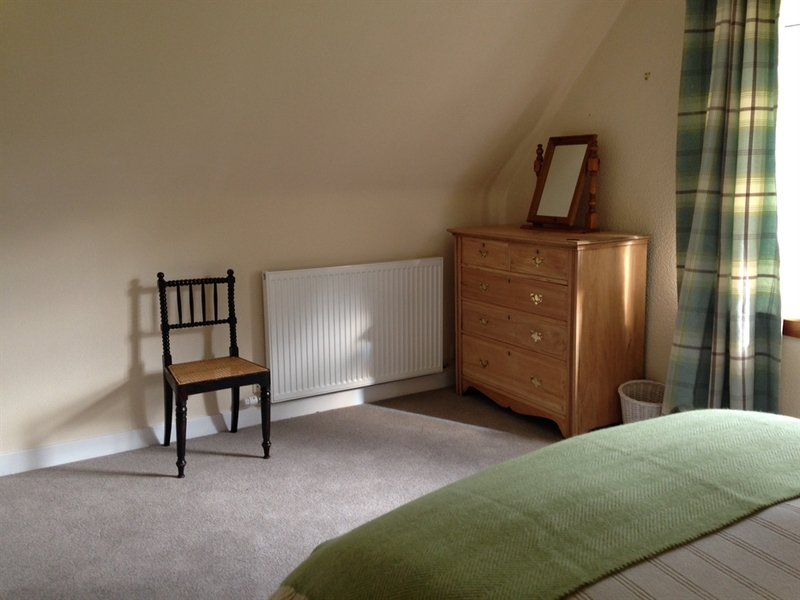 ?Utility/storage area – washing machine, plenty of space for walking boots, wellies, golf clubs.